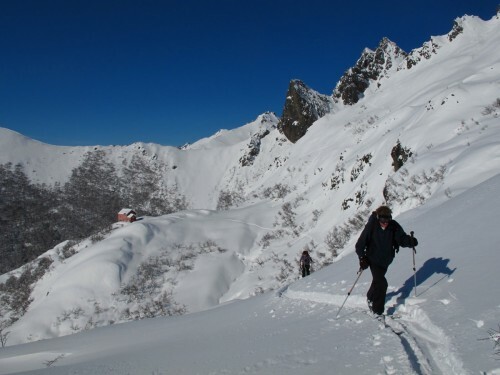 LivingInPatagonia.com » Blog Archive » ¡Hay Nieve! Like many things in Argentina, the snow arrived late this winter. However, I am happy to report the Andes are now covered in a nice blanket of white. 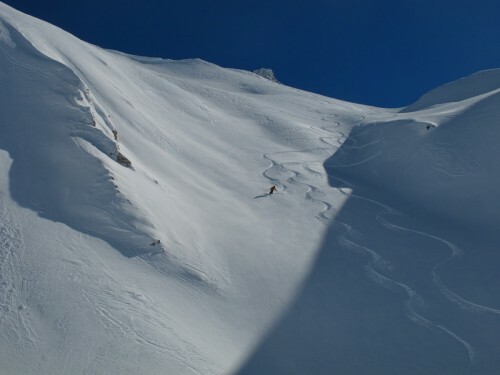 Here’s a few photos taken by Wild Patagonia from this week on Cerro Lopez. Wow, these are some amazing pictures. I’ve been studying about Patagonia and the surrounding areas for a few weeks and have fallen in love with it. I plan to travel to that area in the near future. Very beautiful. Thanks so much for sharing the pictures. Any advice on best time of the year to visit? Spring and Fall are my favorite times in Patagonia. This is very beautiful view of Patagonia both the autumn leaves and trees and the winter skiing i love the pictures…true..it’s very beautiful. 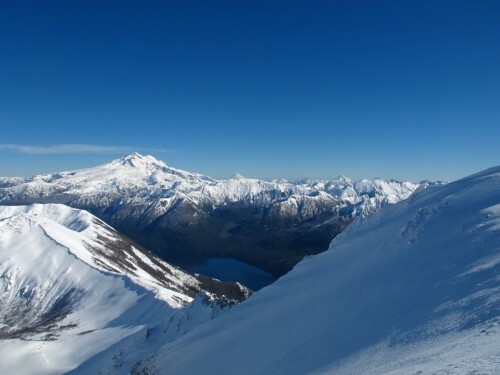 I love the snow of Patagonia even though I don’t ski. I was there in September and early October, really beautiful time. I know that many people go in Dec-Feb (Argentina’s summer), yet I dream of returning one day to see the autumn leaves. Anybody knows when’s the best month to come for that?